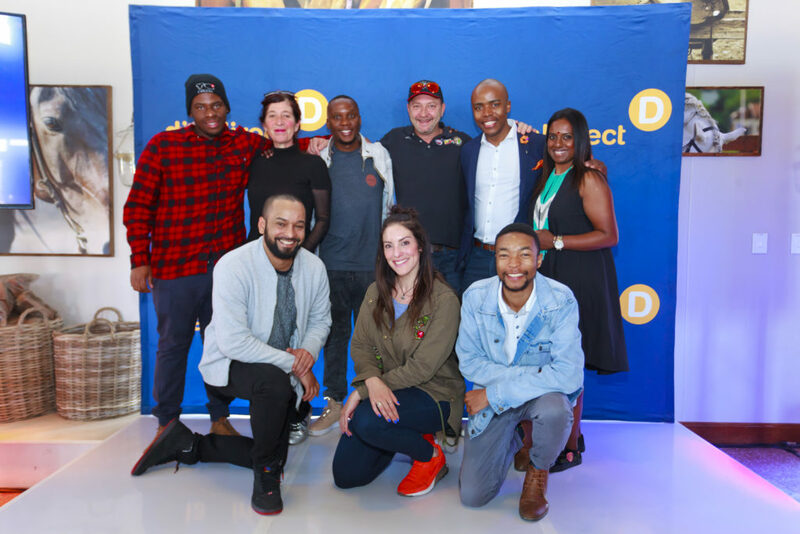 A few weeks ago, Web AddiCT(s) were invited to the launch of the Dialdirect app. For those of you who have been following this blog for the past 12 years know, I’m all about road safety and was really amped to find out what it was all about. You can read the official press release here or simply take a journey through the #getbackching challenge with this twitter moment. Felt like a fanboy being surrounded by radio DJs I’ve been listening to most of my life. After about a week of driving more than I usually would the women (of course) dominated the #getbackching driving challenge. Congrats to the top 3: Nicole da Silva, Sureshnie Rider and YoMzansi. Keep on driving right y’all! If you want to improve your driving, download the ‘Dialdirect Insurance‘ app. You do not have to be a Dialdirect customer to use the app but if you are, you could get up to 75% of your insurance premiums back based purely on you driving right. What is driving right you may wonder? Well, it’s basically about sticking to the rules of the road – sticking to the speed limit, watching how you brake and of course, not using your cellphone while driving. As one who has road safety close to my heart, I have always been cognisant of where and when I work, live and play and its impact on my road safety. So much so that in the past month, only 21 hours were spent in a vehicle 😉 This is actually way above my monthly average, as 25% of my driving was on a weekend road trip. The less you drive, the lower your chances of being involved in a road safety incident. Now, when I do drive, the Dialdirect Insurance app monitors the way I drive so that I am aware and so that I can correct any bad habits like braking too harshly. 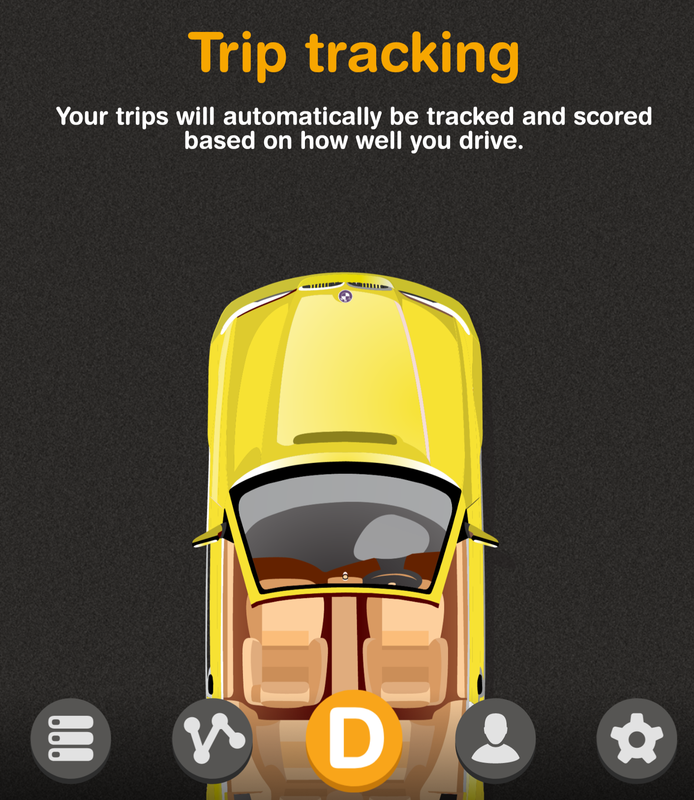 You do not have to be a Dialdirect customer to enjoy the trip tracking features of the app. You can create challenges and follow those close to you. 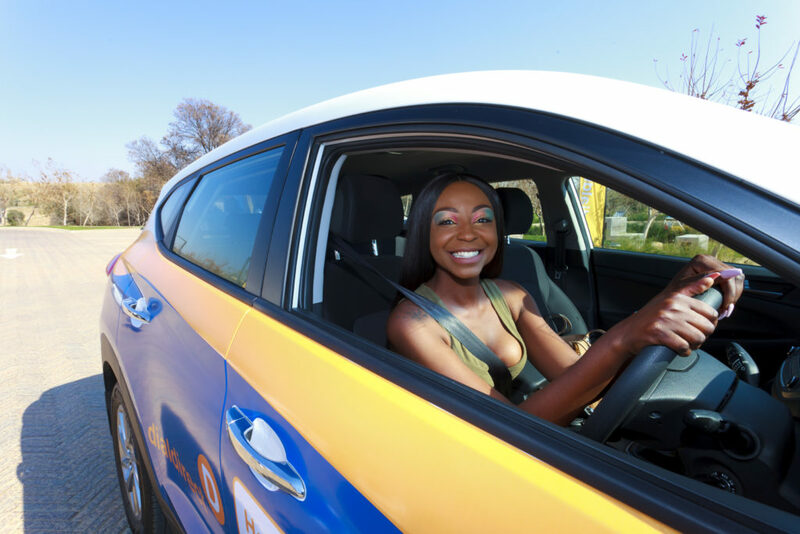 If you have friends, family, loved ones and especially a new driver on the road you could easily monitor their driving by following them in the app. Find out more below and feel free to follow me in the app by going to “Driver Challenges” > “Following” > “Find New Friends” > Search for “Rafiq” and let’s drive right together.